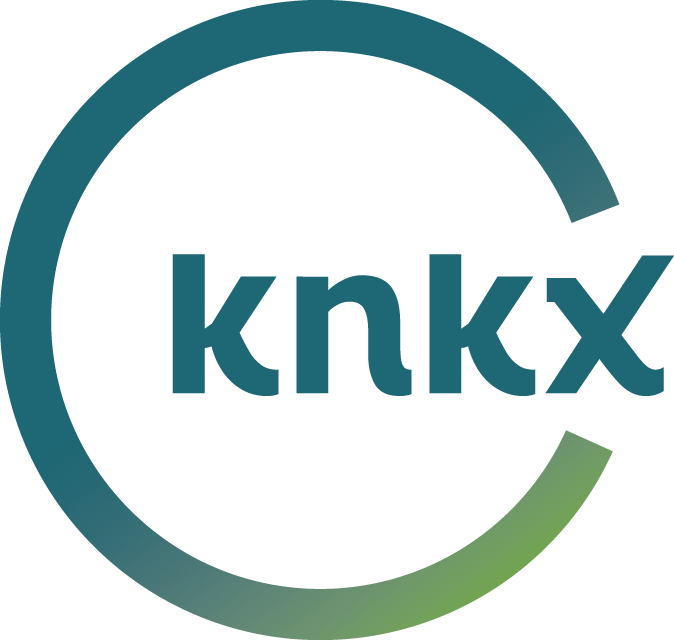 Jacob Zimmerman in the KNKX Seattle studios. In 2015, he released his first batch of revitalized swing on the album "Recording Ban." The latest release from Zimmerman, "More of That," continues to explore the melodic freedom of early intimate combos while honoring the main purpose for this music — dancing. The band itself is deeply engaged in conversation within the sextet —but Zimmerman tells us the connection between the band and the audience can be just as important. Like an expert in Shakespeare writing sonnets in the old style, Zimmerman has immersed himself in this era of swing. His own original compositions, like the title song of the new CD, fit like a glove alongside unforgettable gems from the likes of Bix Beiderbecke, Jay Gorney, Bunky Coleman and others from nearly a century past. Despite the recording limitations of the 30s and 40s, there remains a lifetime of amazing jazz to discover. Zimmerman and His Pals are champions of this music, and expertly contribute to expanding this library. "More of That" is filled with social music, with the power to bring people together. It's music for dancing, even if you can't make it to the dance floor.